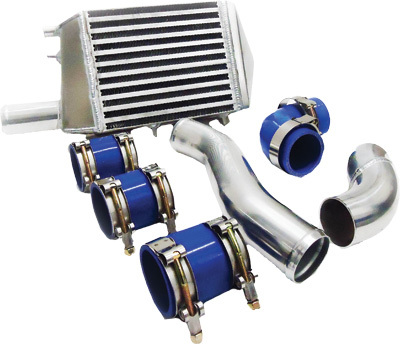 Snowmobile Accessories and your snowmobile part spot for Polaris Ski Doo Arctic Cat and Yamaha. 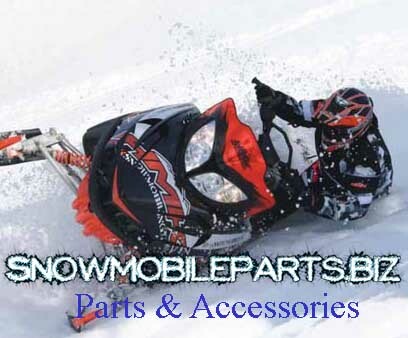 Do you need a snowmobile part, clothing or accessories for your Arctic Cat Polaris Ski Doo or Yamaha snowmobile? 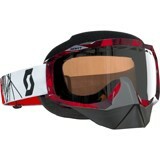 Then brows our sale prices on our top snowmobile accessories and if you don't see your discounted part? Then give us a call as we carry all the top aftermarket parts. Great event coming up in Jan 2014. If you can make it, you should. 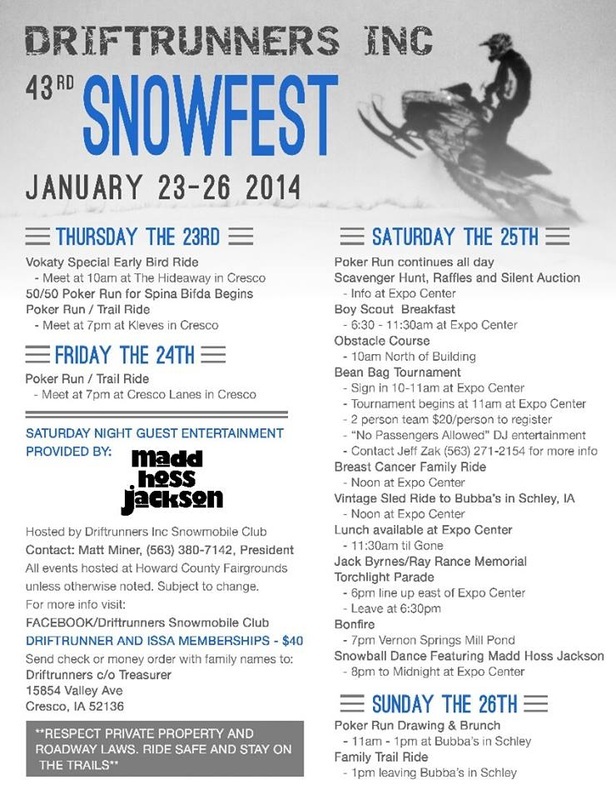 Cool snowmobile events such as poker runs and event rides.